Installing a new heating system or repairing your current one is often difficult work. We at HVAC Cary NC are dedicated to taking the hard work out of this task for you and offer both a heating installation and repair service designed to make your life a little easier. So whether you want a new heating system installed or repairs done to your current one you know exactly who to call. When it comes to keeping your home heated we truly are the heating and cooling experts near you. So call us now to meet all you heating needs. Having anything new installed in your home can be onerous and inconvenient. You just want it done quickly so your home is back to normal. We understand this and as part of our heating installation service make the process as simple and quick as it can be while still doing it safely and right. This is so things can return to normal in your home and you can get to enjoying your new heating system. Easy installation just makes the whole process a little easier to deal with and gets you enjoying things again a little bit quicker. It’s that easy... believe us. Finding the right fit for your home and needs is always important. This is true with the installation of a new heater. With so many options and choices it can be tough to know which one will provide the best use for your situation. As a result of all our experience and knowledge we can break it down for you simply and help you choose the best option for your home. This gives you real satisfaction knowing that your home will really benefit and get the best fit. Best of all it makes a difficult choice easy. Keeping your old system repaired and maintained can help to increase its lifespan and avoid having to have a new system installed. Both situations have their advantages, obviously, but getting more value out of your current system is always a good result. 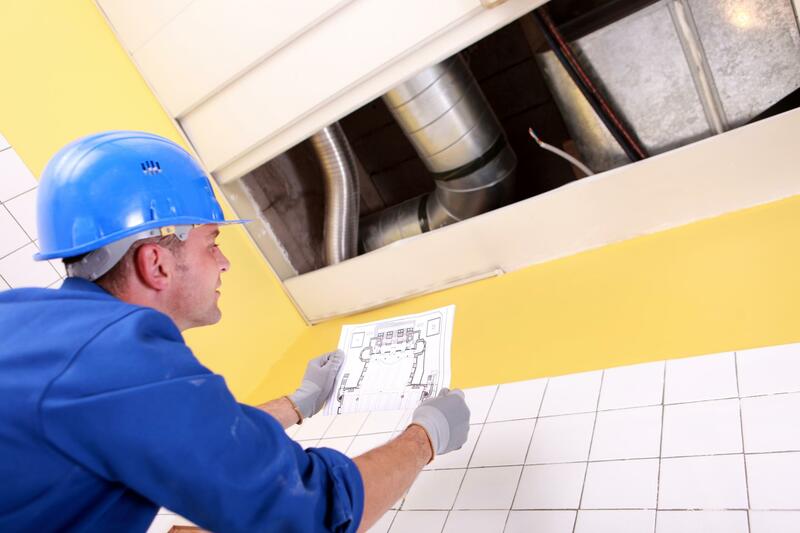 We can provide a range of services when it comes to repairing your heating system. Having seen and done it all when it comes to heating means we are incredibly efficient at not only identifying the problem but getting it solved. Wasting time doesn’t do anyone any good. We don’t waste time when it comes to repairing your heating system. Furnaces can be tricky things and can suffer from a range of different problems and issues. This makes repairing them a tough job (tough for some, at least). Again, we have great confidence in our past experience and knowledge and know that whatever the problem your furnace is experiencing we’ve seen and fixed it before. For us its easy. We understand the host of issues your furnace can suffer from and know how to get it back to functioning properly. You don’t need to scratch your head or search for “Furnace repair near me.” Just call us!